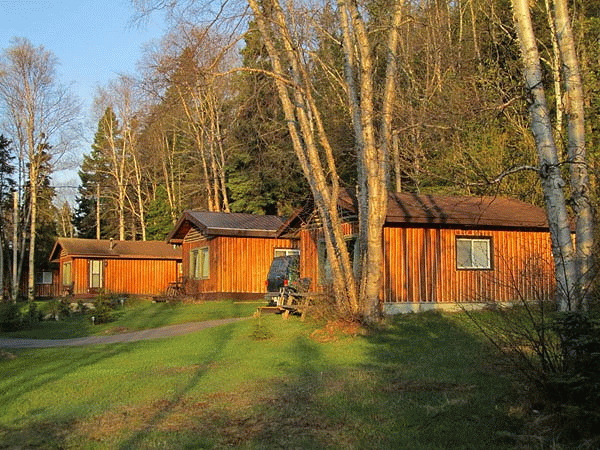 Nestled in a scenic valley of pine and birch trees just outside central Wawa, High Falls Motel and Cabins offers an ideal accommodation whether you are vacationing in the region or passing through. Our cabins are built with a vertical log construction method and provide a traditional Canadian log-cabin experience with all the amenities of modern accommodations. 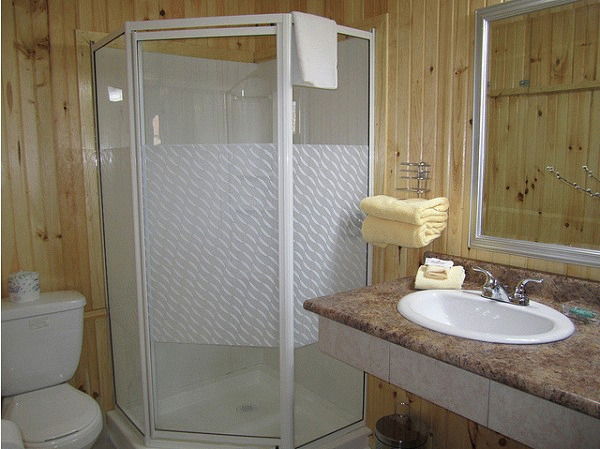 Conveniently located on Highway 17, our 6 cabins and 3 room motel are secluded from traffic by the local flora. 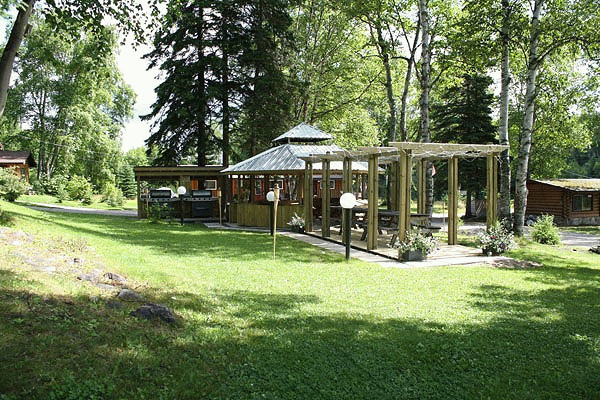 This natural setting brings you close to nature while enjoying all the amenities of modern accommodations. Don't be surprised to find a moose passing by your window! Recently renovated under our new management, High Falls Motel and Cabins is the perfect way to experience Northern Ontario. 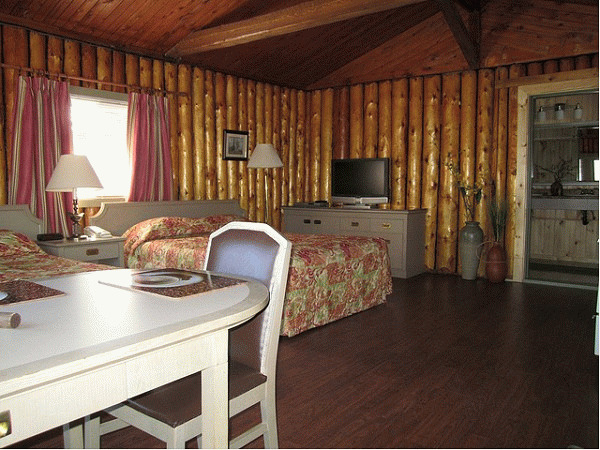 All rooms built with vertical log construction. Wawa has many activities nearby for your holiday. Please visit High Falls Motel and Cabins Website.